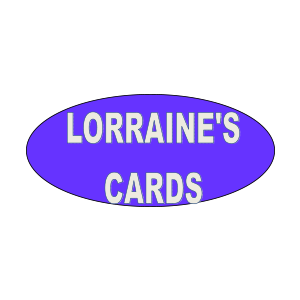 Need the perfect card for your loved one? Look no further. 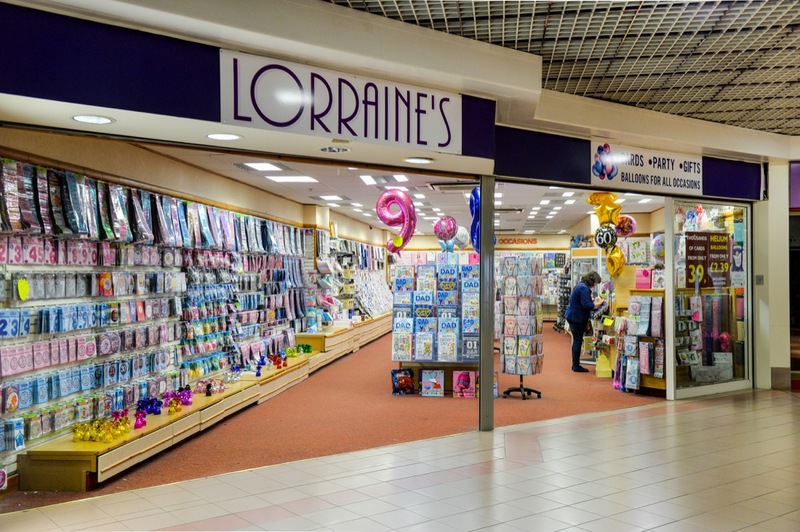 At Lorraine’s there’s a huge range of cards and gifts to satisfy your needs.